A rare chance to see some the most spectacular and impressive members of the animal kingdom comes to Life Science Centre, Newcastle from Saturday 28th May until Tuesday 3rd January. Animal Inside Out gives you a chance to see all from goats to giraffes, elephants to eels like you have never seen them before. 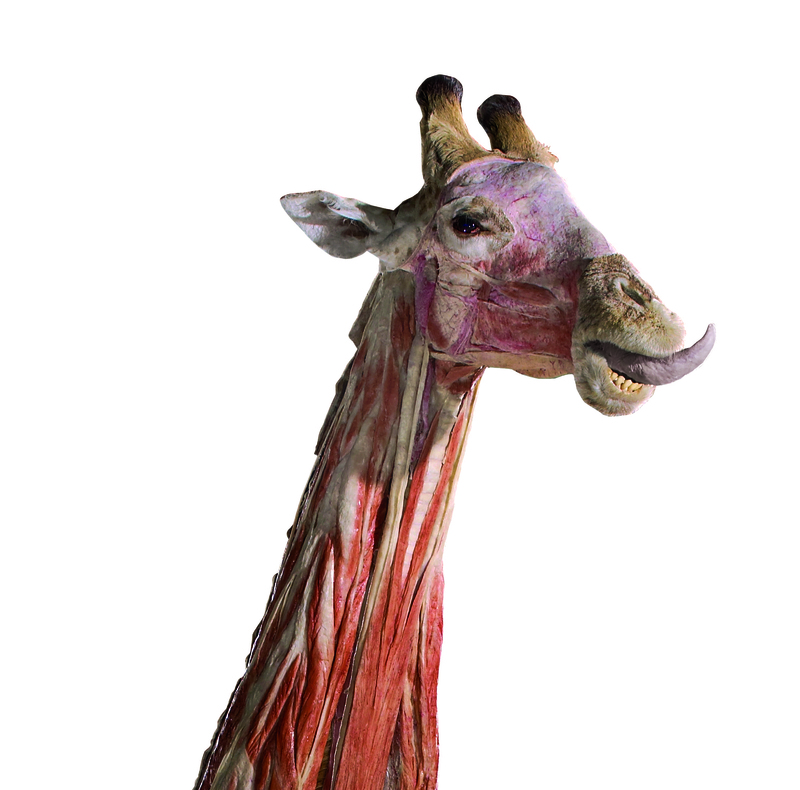 It all makes for an anatomical safari experience, with more that 100 real animal specimens. It’s a chance to stand face to face with beautifully fascinating creatures, and marvel at their biological make-up. Thanks to the science of plastination, invented by Dr Gunther von Hagens, each animal has been painstakingly preserved allowing visitors to see what lies beneath nature’s skin in intricate detail. Aiming to illustrate the complexity of the physiology that makes up these magnificent animals, you can see the inner workings and learn just what makes them thrive and survive. Animal Inside Out was made possible through cooperation with zoos and various university veterinary programmes. No animal was killed or harmed for this exhibition. Animal Inside Out comes to Life Science Centre, Newcastle from Saturday 28th May until Tuesday 3rd January.